Maintaining healthy skin with a busy lifestyle is much easier than you might think. Looking at this photo you’re probably thinking – “what is she talking about busy lifestyle, this looks super relaxing”. However imagine you go to Strasbourg for the weekend, on Tuesday fly to Singapore for 4 nights and the weekend after that already off to Como for another hotel review. That was me in November and that is busy! The one thing I have learnt is in order to function top with such a busy life you need to look after yourself! Which includes looking after your skin. Keep reading for 5 golden rules to maintaining healthy skin with a busy lifestyle. Even a small amount of dehydration, has an effect on how you function. The instant you’re dehydrated, it will take a toll on your skin. Great article about dehydration here. Did you know that vitamin C leads to fewer wrinkles. Researchers have found that skin exposed to vitamin C for long periods of time can produce up to eight times more collagen! I swear by it and for years have been taking vitamin C supplements – as a result I have been a lot less sick than I used to be! Interesting article here. Earlier this year I wrote about a skin challenge I did with Lierac skin care (link to post). 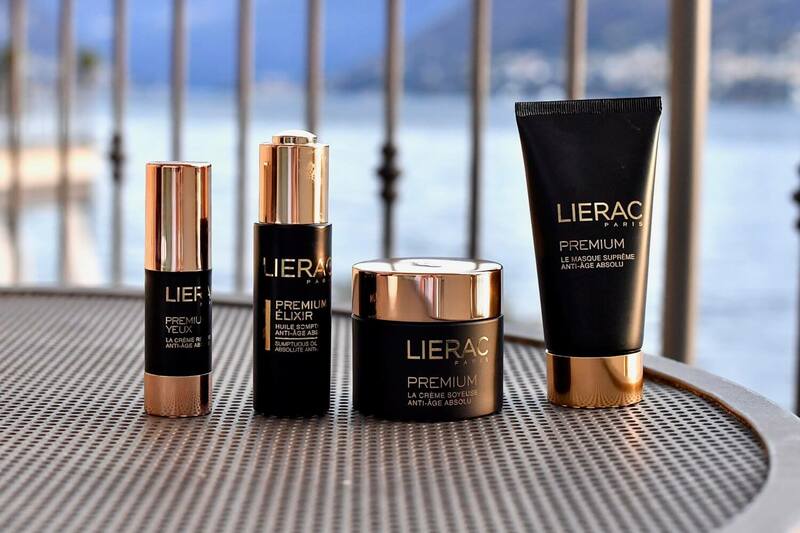 I’m still super happy with this brand but for this month I decided to up my skin care regime with the Lierac Premium range. First time ever I managed to fly long haul without feeling dry tight skin. These are the 4 products that have been glued to me for November survival. Le Masque Supreme – I used it prior to each flight – amazing the difference it made to my skin. Even after a 12 hour flight my skin still felt fresh. Premium Elixir Oil and Eye cream – have become my morning ritual. At this time of year my usual creams are never enough and I find myself plastering layers of additional cream during the day. But with this combination I am totally set for the day – finally success! Premium Night cream – the perfect solution makes my skin still feel fresh when I wake up in the morning. So what makes this cream special? 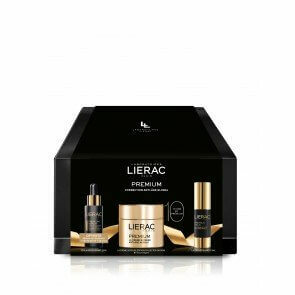 I looked into the ingredients and saw each of these products contain extracts of Black Flowers : black orchid, rose black baccara and black poppy. These have been found to have fabulous protective and anti-oxidant properties. It is said that in the hearts of these flowers hides the secret of youth! Super interesting article about using Flower Power for skincare here. I love the fact that Lierac has a fair pricing policy. Surfing online I see there is a special Christmas pack of this collection available online (currently CHF 205 instead of CHF340), international shipping. There is a reason why we call it beauty sleep. Aim for at least 7 -8 hours sleep a night. 5 hours sleep a night can lead to twice as many fine lines as 7 would. 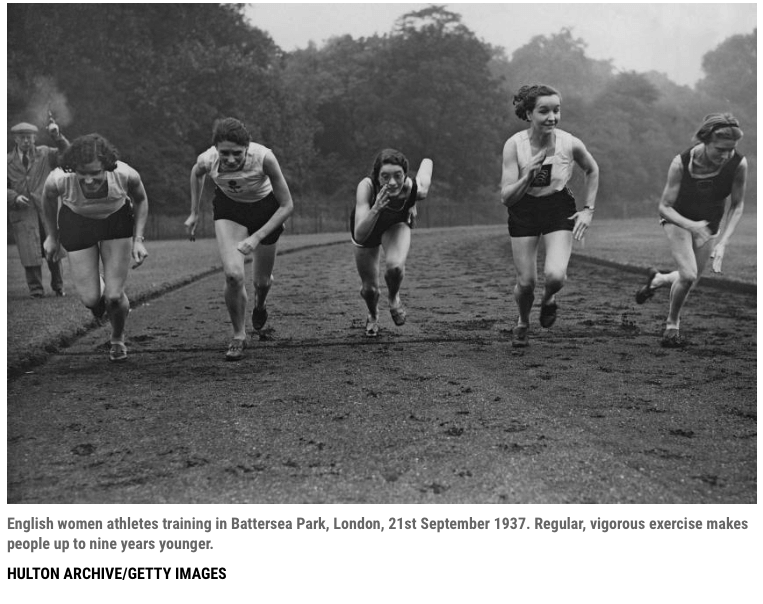 Regular exercise makes people up to 9 years younger! Remember to drink more when exercising however! If you have any more questions about this article and the products I am testing please feel free to either leave a comment or email me on yvonne@funkyforty.com. Products are complements of Lierac but opinions are my own. If I wasn’t convinced I wouldn’t write about it! I couldn’t agree more , even if you can’t afford creams or get overwhelmed with what creams to buy…skin care is deeper than creams . Hydration , sleep , exercise ( especially outdoors) and a good diet is so good for our skin (accessible to most of us) and sunscreen helps too . You can’t over pamper your skin or yourself especially when you’re super busy . I’m so glad to hear you look after yourself Sue! Just writing the post made me go for a run after – always feel so much better after some exercise. Then it was shower and my lovely Lierac – hehe!